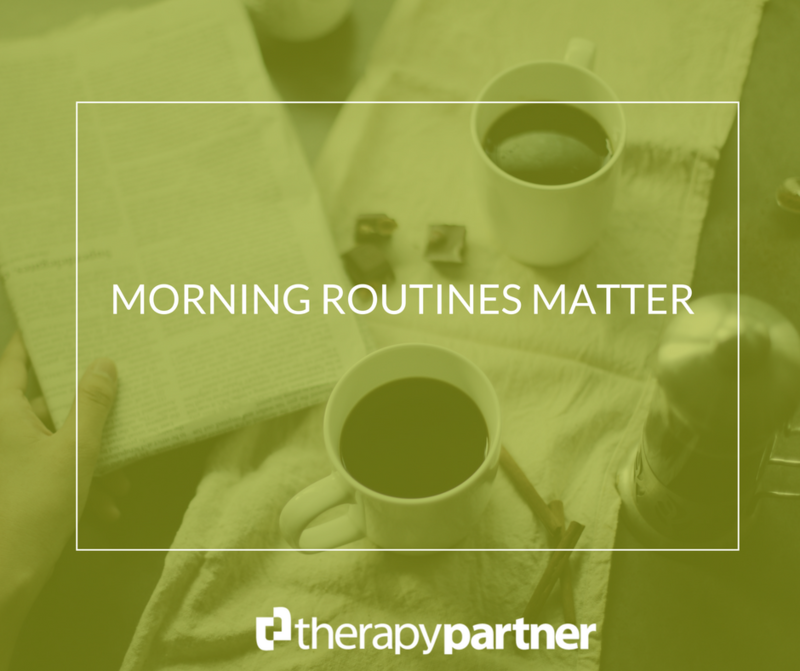 Business experts, consultants, motivational speakers and self-help gurus all around the country are talking about morning routines. We’ll save you the time of finding every podcast, and article or metabolizing on the psychology of why this is so important and just deliver this info in short. Above all, don’t be intimidated. The first step is just to start.